Happy Bloomsday! Leopold Bloom is quite the foodie, and today I’ll reblog sites focusing on Mr. James Joyce and offer my own musings as I prepare to cook an Irish Stew. Sláinte! June 16, 2014, is the 110th anniversary of Bloomsday, which celebrates Leopold Bloom’s single day of unfolding events in James Joyce’s Ulysses (not to be confused with the recent Bloomsday Run in Spokane). The day is marked with readings and reenactments worldwide, and while many happened over the weekend, there are still excellent ways to observe this literary day. 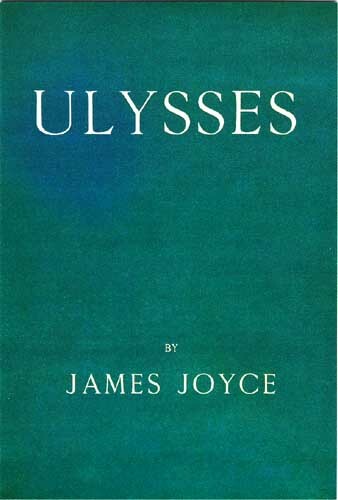 First and foremost, pull that dusty copy of Ulysses off the shelf, open it to any page and read it aloud. Oops, don’t have it? Don’t despair. It’s free online at Project Gutenberg. Then, stroll over to the Found Poetry Review to peruse Lá Bloom, a special, brand-new, online issue with found poems sourced from Joyce’s Ulysses. Previous Previous post: You Can’t Tuna Fish, But You Can Smoke It!